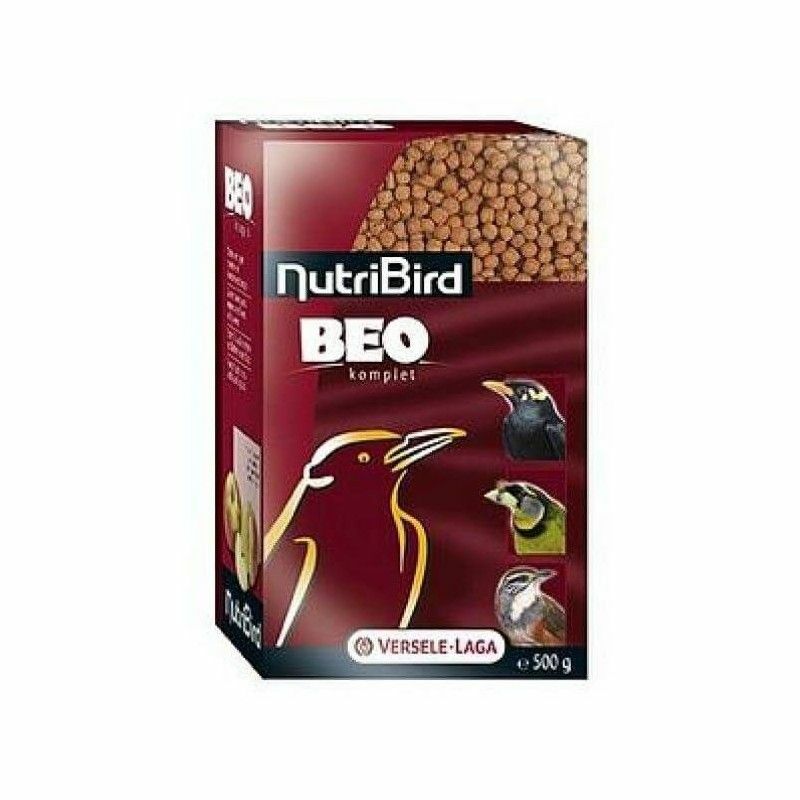 Nutribird Beo Komplet is a food of maintenance, and breeding for mainás and other large birds are frugivorous and insectivorous. 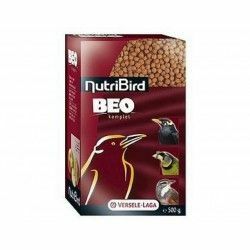 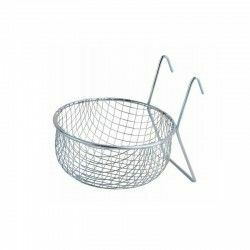 This is a feed balanced to meet the nutrient and energy needs of the birds. 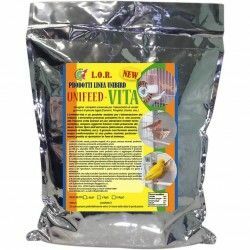 Composition: cereals, seeds, fruit, extracts of vegetable proteins, byproducts of vegetable origin, sugars, minerals, L-lysine, methionine, extract of yucca, fructo.oligosaccharides, vitamins, trace elements. 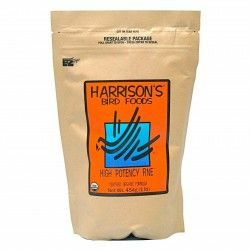 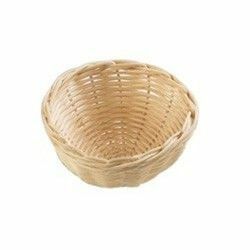 Constituents analytical: protein (14%), fat content (8%), crude cellulose (4.50%), crude ash (5%), calcium (0.90%), phosphorus (0.60%), lysine (0.80%), methionine (0.30%), cystine (0.30%), threonine (0.55%), tryptophan (0.20%). 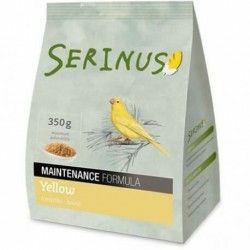 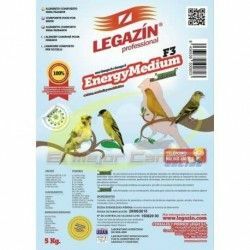 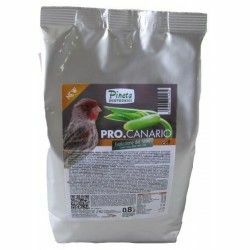 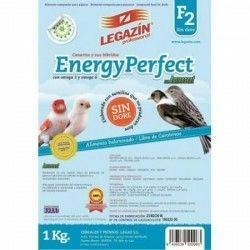 Description: Food full of mantnimiento in the form of feed for birds frugivorous and insectivoros.